Many have been injured in the heavy storm and rain and cattle deaths have also been reported. New Delhi: At least eight people in Andhra Pradesh and three people in Telangana died of lightning strike on Sunday as thunderstorms and rain swept north, east and south India. Three farmers died in Telangana's Mancherial district early in the day while six deaths were reported from Srikakulam district in north coastal Andhra. Maximum deaths have been reported from Pathapatnam mandal in Srikakulam. In Telangana, the farmers had gone to their fields to protect the paddy from rains. As they did not return for a while, the family members went to look for them and found their bodies in the field. 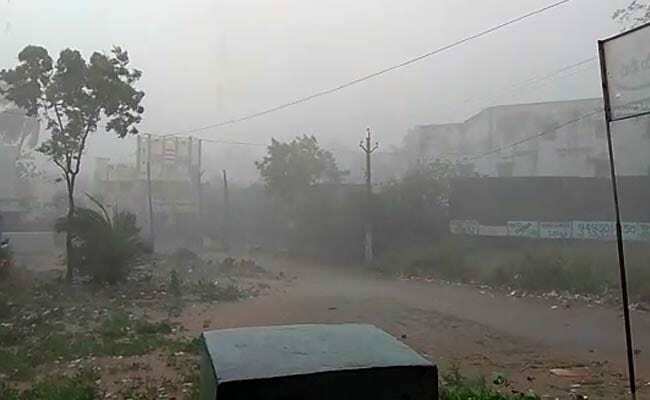 Heavy rains accompanied by gusty winds have been lashing Srikakulam, Vizianagaram and Visakhapatnam districts since early Sunday. Telangana and Andhra Pradesh have been experiencing thunderstorm and unseasonal rains for more than a week. As many as 29 deaths have been reported in Andhra Pradesh this month. 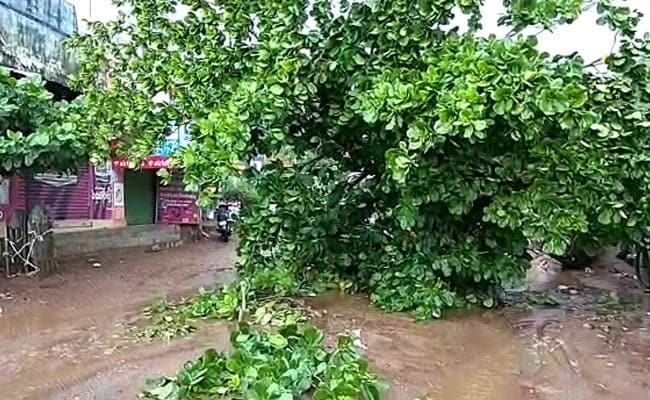 The Met office has forecast thunderstorm accompanied with gusty winds at isolated places in various districts of Telangana and coastal Andhra Pradesh on Sunday and Monday. Some parts of the two states are likely to record maximum temperature between 42 and 44 degrees Celsius.